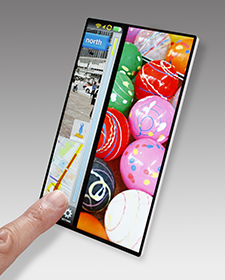 August 9, 2016 (Tokyo, Japan) - Japan Display Inc. (JDI) today announced the development of a "FULL ACTIVE" Display, which has slim bezel design on all four display sides, and introduced into a 5.5-inch Full-HD LCD display for smartphone devices. The "FULL ACTIVE" display was achieved by adopting a new high-density wiring layout, and new processing and module assembly technologies. Combined, these new technologies enabled JDI to reduce the width of the bottom bezel to be as narrow as the other three sides. 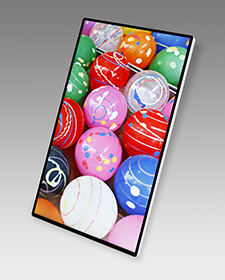 This newly-designed LCD module structure will allow the size of a smartphone device to be nearly the same as the display size. 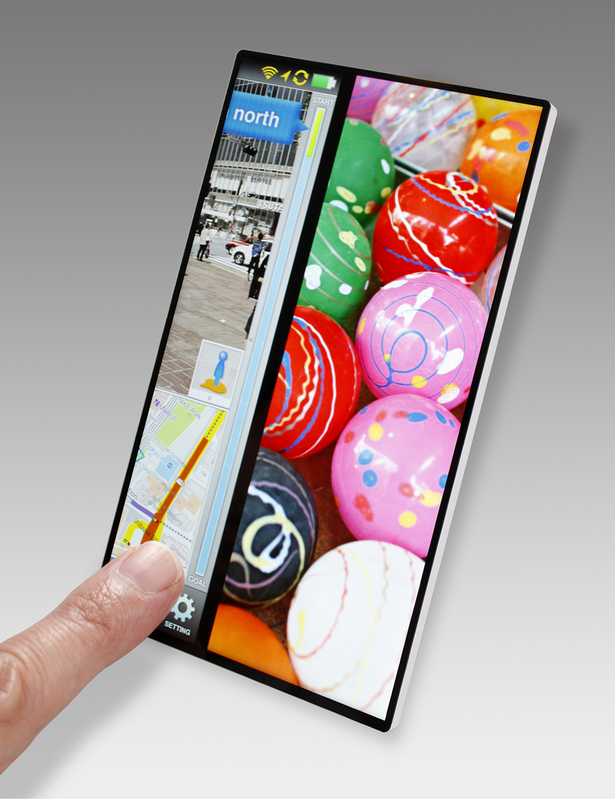 It is expected that these features will contribute to create entirely new smartphone products. JDI aims to start mass production of this display by the end of March, 2017. 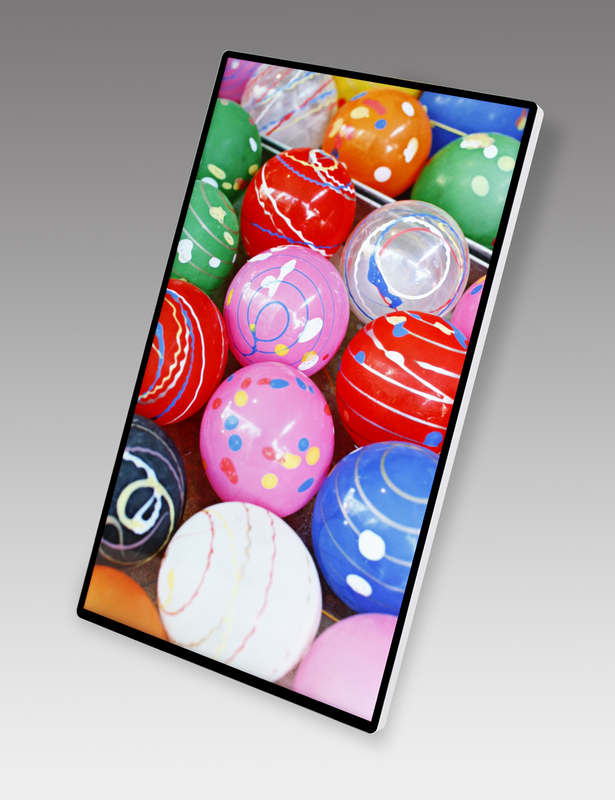 JDI will develop LCDs for various products, not only for smartphones, with this new platform technology.